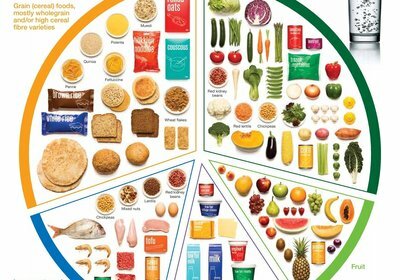 Starting a Low FODMAP diet can be challenging, particularly when you are cooking for a family who may not share your dietary requirements. 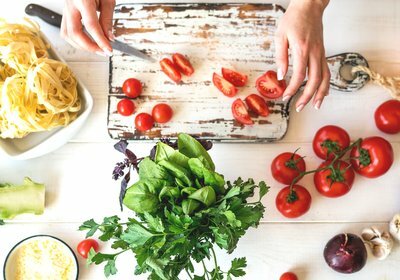 Learning to modify your family's favourite recipes to make them Low FODMAP (and/or add high FODMAP ingredients later) is a simple way to avoid cooking multiple different meals each night. 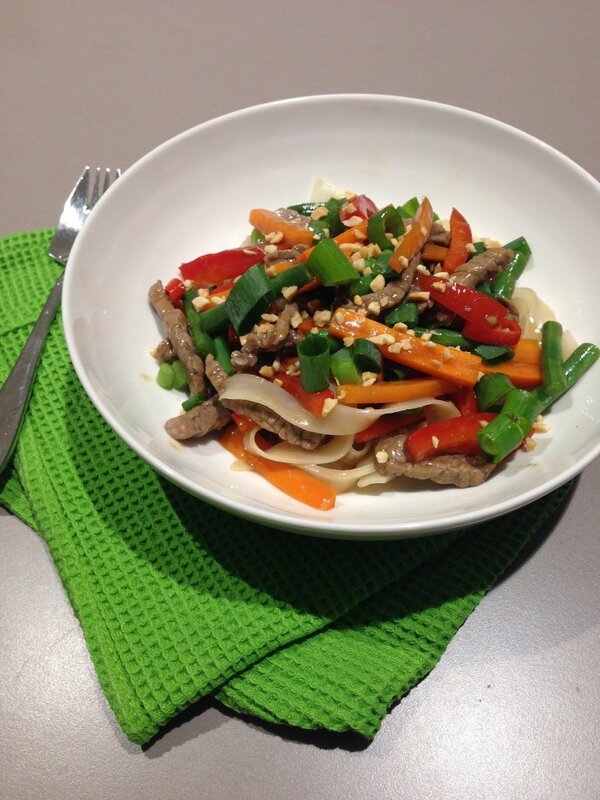 Below is an example of one of my favourite stir-fry recipes, which has been modified to make it Low FODMAP without loss of flavour or familiarity. Combine beef slices, maple syrup, soy sauce and ginger in a medium bowl and set aside. Add garlic infused olive oil to a wok or large, deep frying pan and set over high heat. Add beef to wok and stir-fry until browned all over; set aside. Add vegetables to wok; stir-fry for 5 minutes, or until tender. 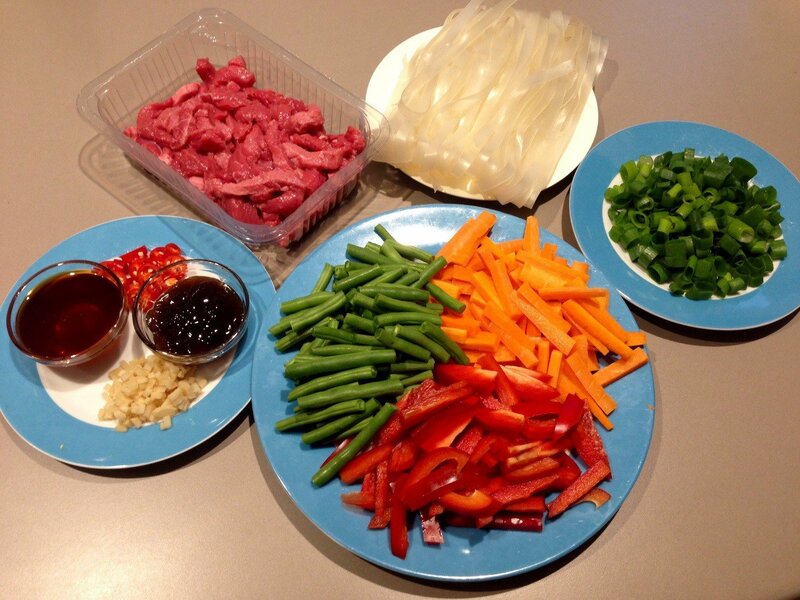 Add reserved beef, cooked noodles, oyster sauce and sliced spring onion green tops to wok and toss to combine. Divide stir-fry among serving plates and sprinkle with sesame seeds or peanuts to serve. Use the Monash Low FODMAP app to identify high FODMAP ingredients in your recipes and substitute them for a similar, low FODMAP alternative. 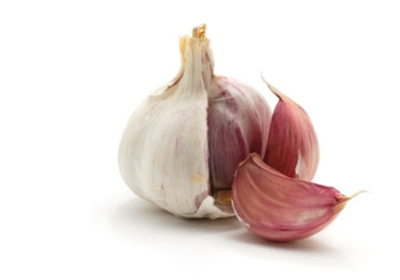 Cook high FODMAP ingredients separately and stir through at the end of cooking after removing your low FODMAP serve. See the 'about' section in the Monash Low FODMAP app for more tips on adding flavour without symptoms!